Seven generations have worked the Anderson Farm in Canfield, Ohio. The farm has been recognized by the Ohio Department of Agriculture and U.S. Senate as being a bicentennial farm. The issue of cash rents is complex and there’s not one answer for every parcel or every location. The leaders of the Agland Co-op and the Green Valley Co-op feel that by merging the two co-ops, the result will be a better value to farmers. 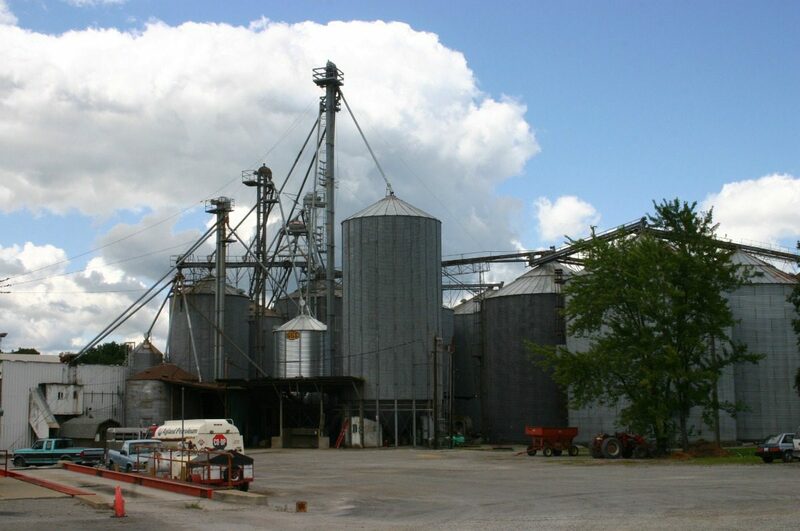 The Andersons Inc. has signed an agreement to purchase a majority of the grain and agronomy assets of Green Plains Grain Company in Iowa and Tennessee. Reducing waste may outweigh the costs of the feed this year. 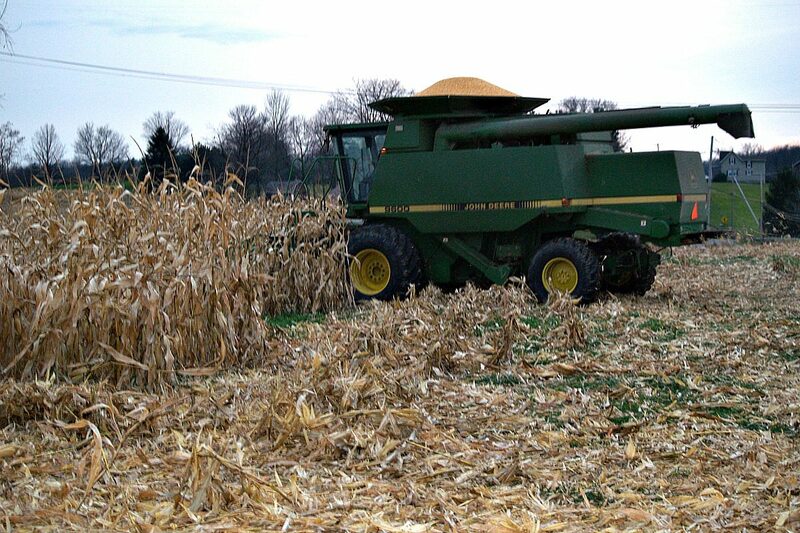 One-third of the corn and soybean crops in the Midwest are projected to have poor yields this harvest due to the drought. Sell your old crop soybeans when futures are over 15 and don't look back. Continue to sell the new crop as it creeps higher. LEXINGTON, Ky. -- Specialists with the University of Kentucky Wheat Science Group will present timely information related to the 2012 wheat production year during their winter meeting Jan. 10 at the James E. Bruce Convention Center in Hopkinsville.